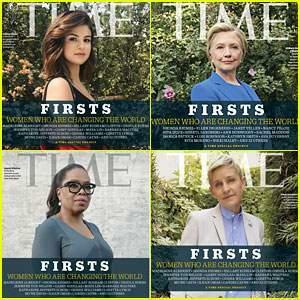 Time magazine has revealed their brand new project, “Firsts: Women Who Are Changing the World, and some reputable figures among top women in the world are on the covers! • Madam Hillary Rodham Clinton – US defeated presidential candidate by President Donald Trump. • Selena Gomez – Popster, Ex-Girlfriend of Justin Bieber and current Girlfriend of Weeknd. All these women recognized by Time Magazine on “Firsts: Women Who Are Changing the World were all photographed by Brazilian photographer Luisa DÃ¶rr with her iPhone. 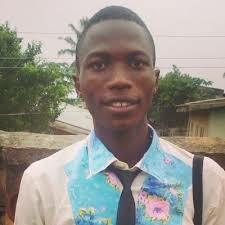 Should Parents Depends on Teens?